The Oakland warehouse tragedy shook the music and creative communities this week. YouTube’s royalty payments were released and immediately critiqued. The 2017 Grammy nominations were announced, and the year-end lists continued rolling out. 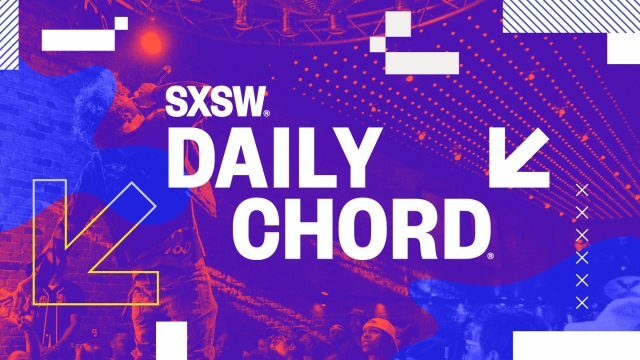 The Daily Chord is a great way to prioritize your music news intake, with a maximum of information and a minimum of fluff. Subscribe to the email newsletter and check out the Chord every weekday.